Meanwhile, non-deductible business expenses includes personal expenses such as travel or entertainment not related to the running of the business, and capital expenses such as expenses incurred to incorporate a company and purchase of fixed assets. Consult qualified tax professionals to ensure you have all the details when filing corporate tax returns in Singapore. Deductible expenses are expenses that are attributed to the investment income. These may be incurred directly, indirectly, or in accordance with statutory and regulatory provisions. Moreover, income derived from construction contracts are to be recognised using the percentage of completion method. This means that the revenue and costs associated with a particular YA is determined by the stage of completion at the end of that YA only. 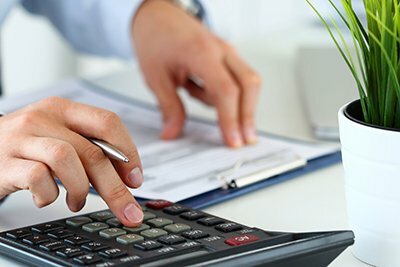 Our Singapore tax preparation services help you calculate taxable income correctly, including profits, dividends, royalties, and interests.